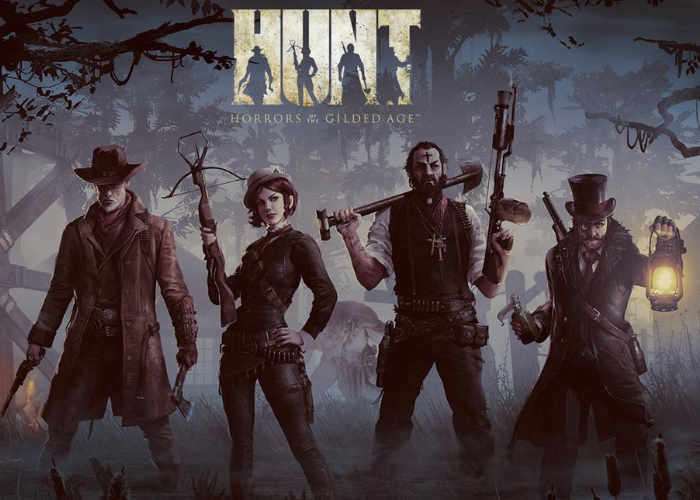 If you thought the previously teased Hunt: Showdown game previously known as Hunt : Horror of the Gilded Age, being created by Crytek was no more. You will please to know that the developer has released a new gameplay video at this year’s E3 2017 providing a look at how the game is developing. Hunt: Showdown will be launching on PC, PlayStation 4 and Xbox One and as you may have already guessed will be built on the Crytek CryEngine games engine. The game will be set in the late-19th century, and feature weapons and classes reminiscent of the era. In response to comparisons to The Order: 1886, another 19th century third-person survival horror game that was unveiled at E3, Adams contended that there were few similarities between the games, noting their focus on co-op and arguing that the portrayal of the era in The Hunt was more “authentic”, unlike that of The Order, which he felt was the “BioShock version” of the era.